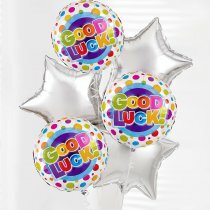 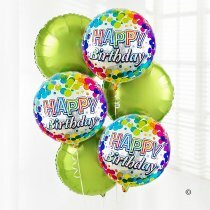 A striking balloon bouquet is a fantastic gift idea to celebrate those special occasions with a wow factor, It’s hard to beat a colourful, shiny, bouncy helium-filled balloon for a simple yet effective burst of fun. 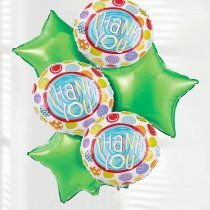 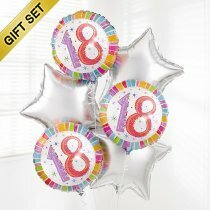 Suitable for every age and any occasion, our balloon gifts are an instant celebration that always prompt a smile. 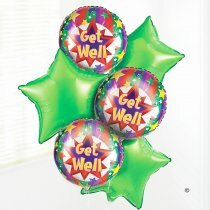 So you want to send your best wishes in celebratory style – but what’s the occasion? 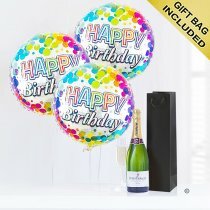 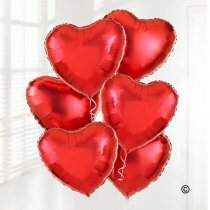 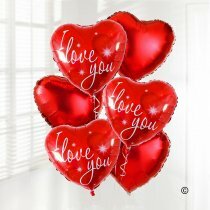 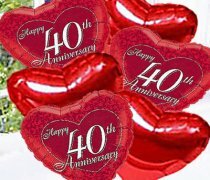 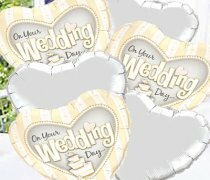 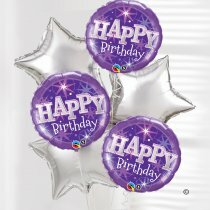 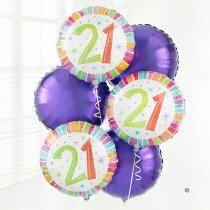 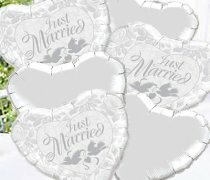 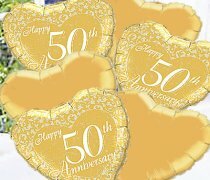 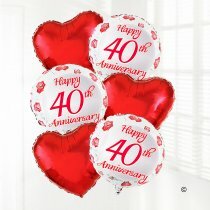 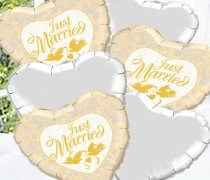 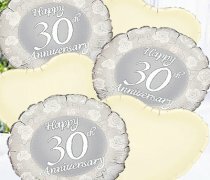 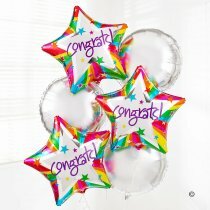 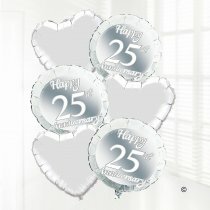 We have an irresistible range of birthday balloons, including milestone ages and a choice of designs. 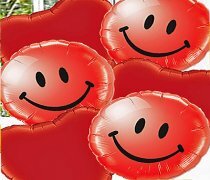 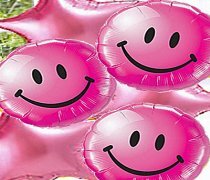 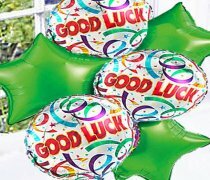 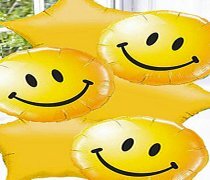 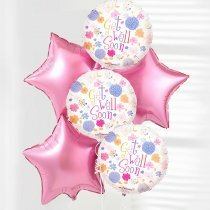 We also offer balloon gifts and balloon bouquets for other occasions too as they’re an uplifting and fun way to celebrate to say ‘get well soon’ thank you, good luck congratulations, happy anniversary or even ‘I love you’.